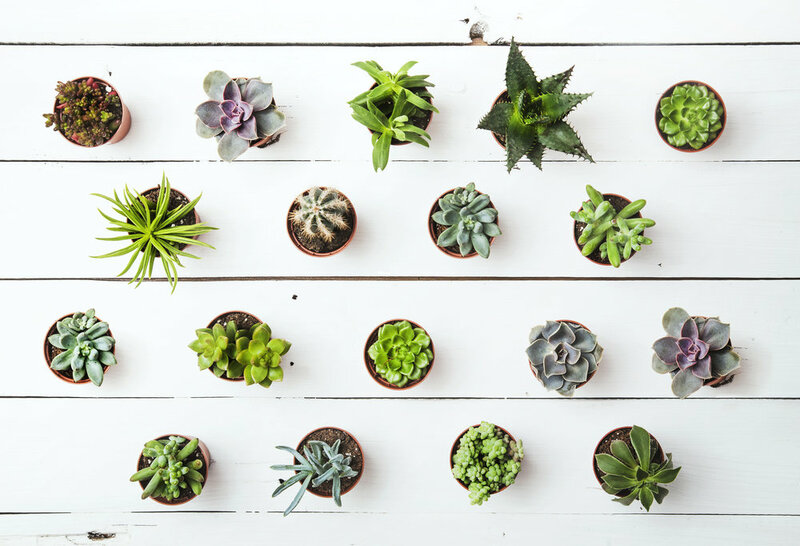 Create a one-of-a-kind succulent dish garden at Modern Homestead using a wide selection of plant materials. The workshop expert instruction and special potting soil mix. Containers and accents are available for purchase.